ABSOLUTE AUCTION! May 11th - 10:00 AM. 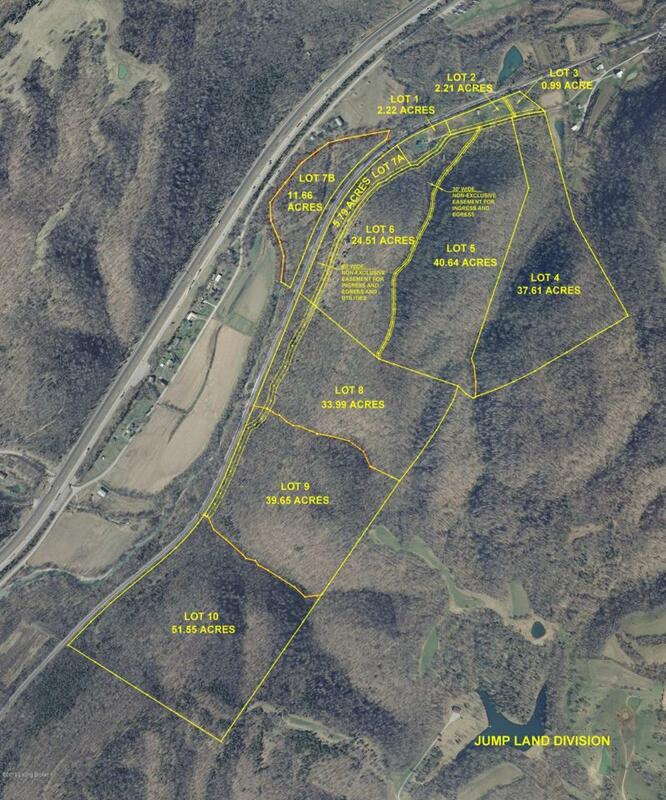 Ten Tracts ranging from .99 acres to 51.55 acres. 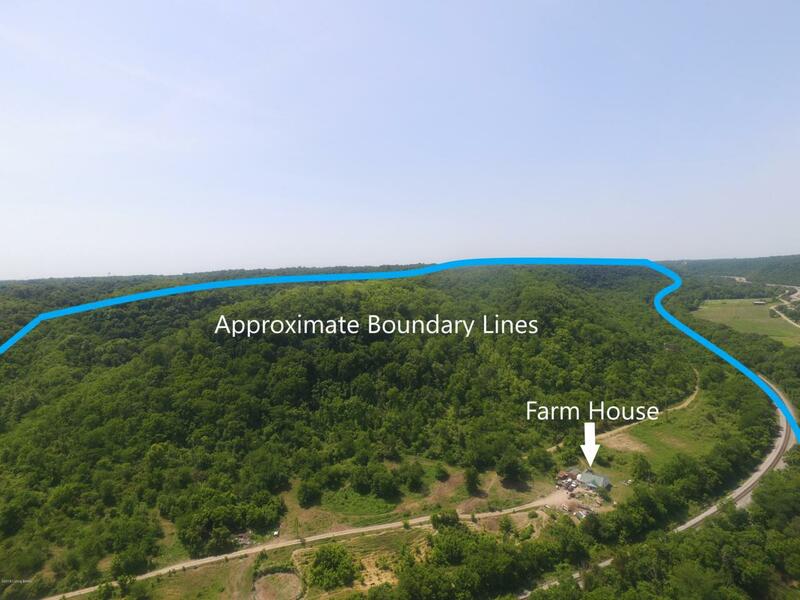 Tract 1 is 2.22 acres with a 1517 square foot farm house with new siding, windows and metal roof in the last few years. All other tracts are vacant, with varying building opportunities. Many recreational uses. 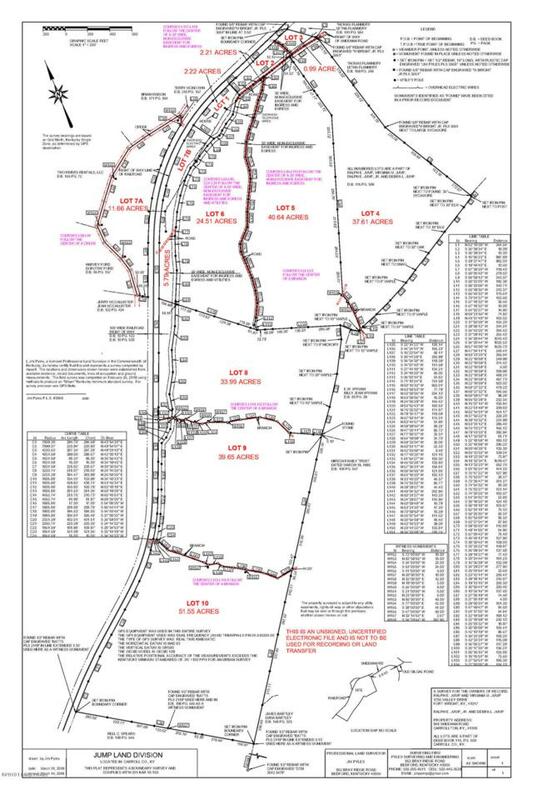 Some of the parcels have timber value, the timber is concentrated on approximately 115 acres of the property and has been estimated to have a total value of about $93,000. The various tracts have many uses including: building a permanent residence or weekend retreat, recreation, hunting, camping, hiking, ATVs. Also, as investment with timber or rental. 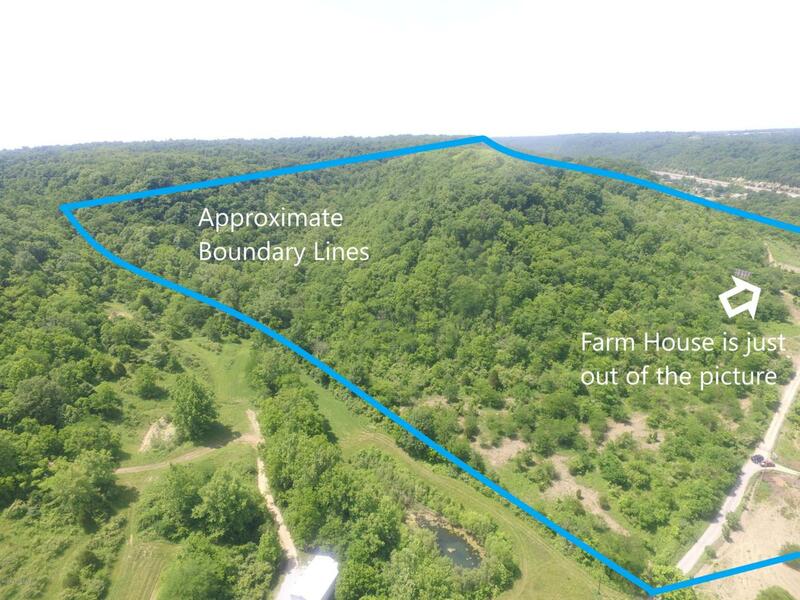 Do not approach the farm house without an appointment, to respect the tenant's privacy.20% down the day of sale and the balance with deed and possession on or before June 15th, 2019. There will be a 10% Buyers Premium added to the final bid of everything sold to determine the total sales price. Property taxes for 2019 to be prorated between the Seller and Buyer from January 1st to date of deed.